Pet cats or cats who live near people meows whenever they face humans. According to feline experts, they rarely meow in a presence of another cat. They use their meowing skills to communicate their need to humans. But, what to do when a cat meows too much? 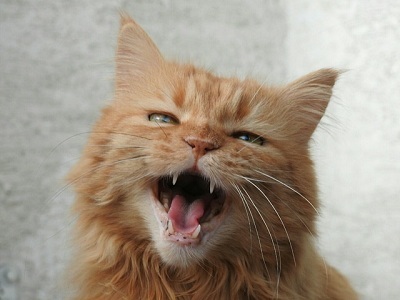 Experts believe that there are many reasons for excessive meowing in cats. For example, cats who are in pain or ill might meow too much. They might also meow when in stress to express their annoyance with a certain situation. For that reason, we should first find out why a cat meows too much and then take a proper action. The priority is to exclude medical reasons first. After that, we might explore what might cause stress to a kitty and help her adapt or remove the source of stress. Sometimes, it is the arrival of a new member, moving home, or intruder in the yard. 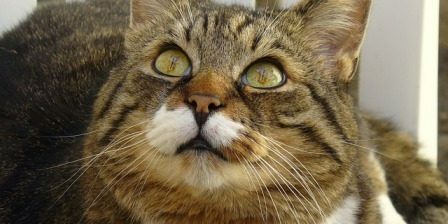 To learn more about what to do when a cat meows too much, the article “How to Stop a Cat from Meowing All the Time” gives us a simple strategy. 1. Remove the cause of excessive meowing if possible. 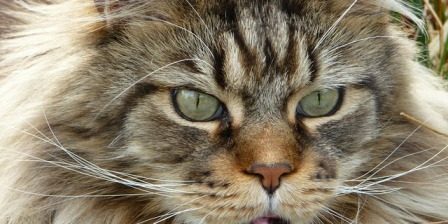 That is, if your cat is territorial and aggressive towards other cats, make sure you do what you can to reduce the tension and, likely, spaying or neutering your cat will be helpful. 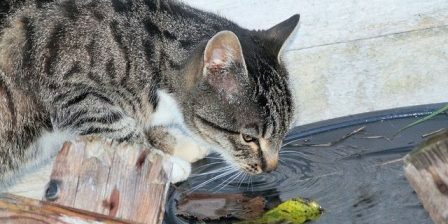 If your cat is underfed, start feeding an appropriate amount, if your cat is stressed from outdoor cats, try to block the outdoor view or deter foreign cats off your yard. In many cases solving the cause of excessive meowing will be enough to make it stop. However, sometimes, if the meowing has also become a habit, below steps may be necessary, as well. 2. Ignore your cat’s meowing. 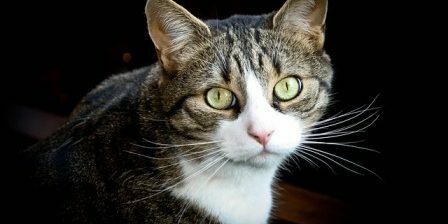 What is the easiest way to stop a cat meowing? Giving him what he wants. 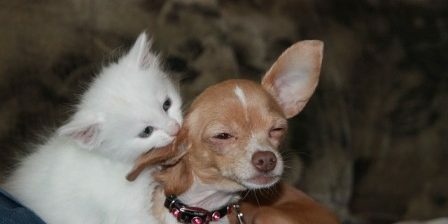 But it’s a very bad solution, because the cat will soon repeat the behavior again, simply because it had the result. What you need to do is to ignore your cat’s meows (unless he needs something that is important). Don’t even scold or discourage your cat, because it’s still an attention and attention is a reward. 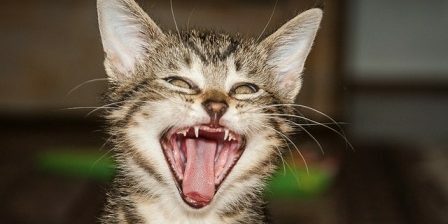 A complete ignorance of meowing is the only way to stop it (of course, after you have checked that there is nothing dangerously wrong with your cat). 3. 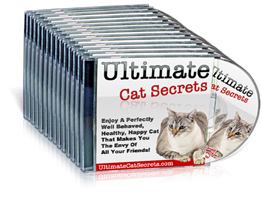 Provide activity to your cat. Your cat is a hunter and his energy levels are high. If this energy is not expelled, your cat can jump on things and people, destroy apartment or, if you are lucky, just meow all day. Fastest way to get your cat moving is to have two or few play sessions per day. This method is simple, but not easy. It requires patience and repetition. Feline experts all agree that yelling and throwing things at a cat does not bring good results. If a cat is an attention seeker, she will conclude that it works. On the other hand, a cat will become more fearful and resentful that automatically leads to bad behavior. With this in mind, we may give a cat chance and try out the method. 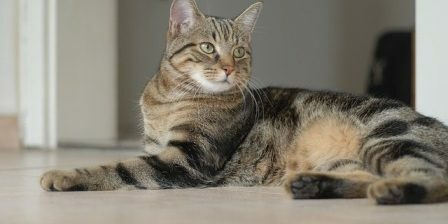 It can be surprising to find out how quickly a cat can stop meowing too much and becomes quieter. Tags: What to Do When a Cat Meows Too Much? Next story Why Does Momma Cat Keep Bringing Kittens to Owner’s Bed? Previous story How to Take Feral Cat to Vet?